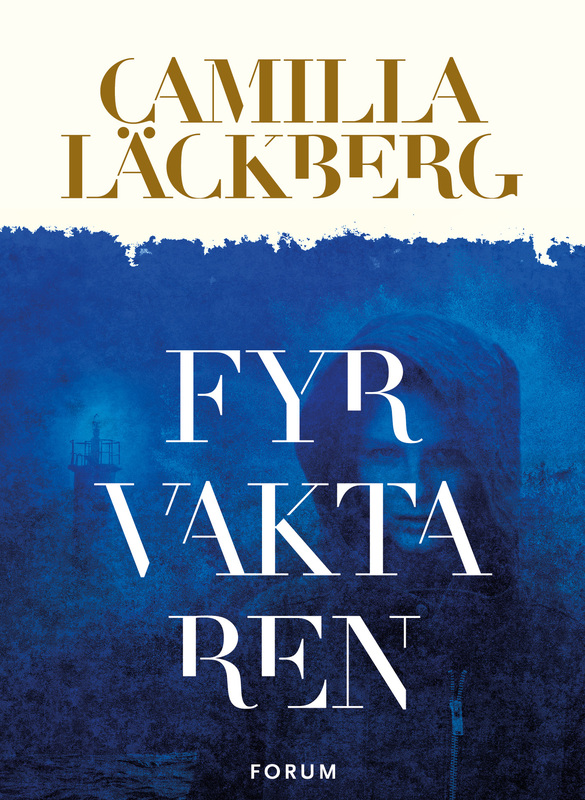 Over 23 million copies sold worldwide! 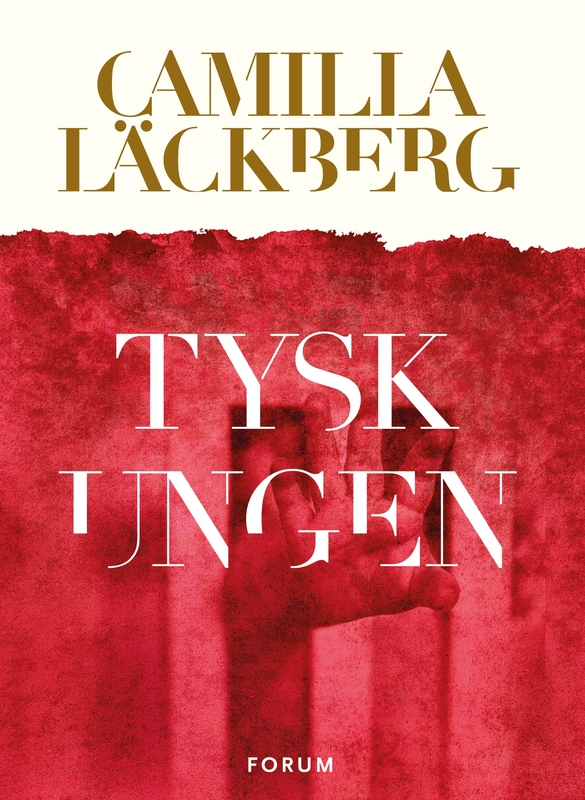 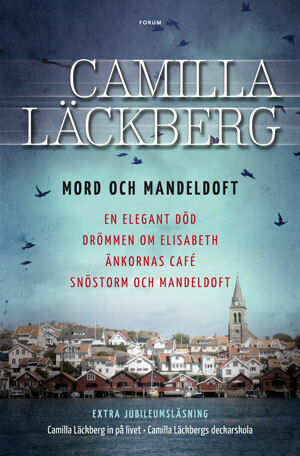 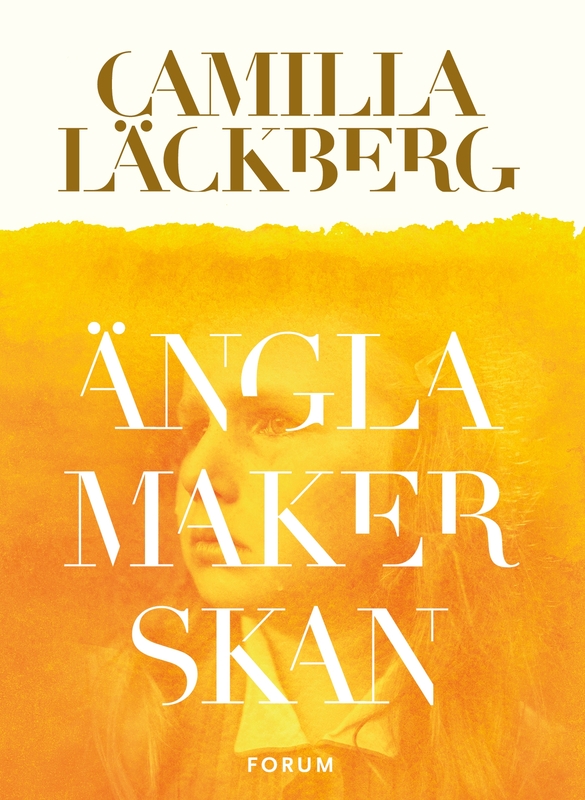 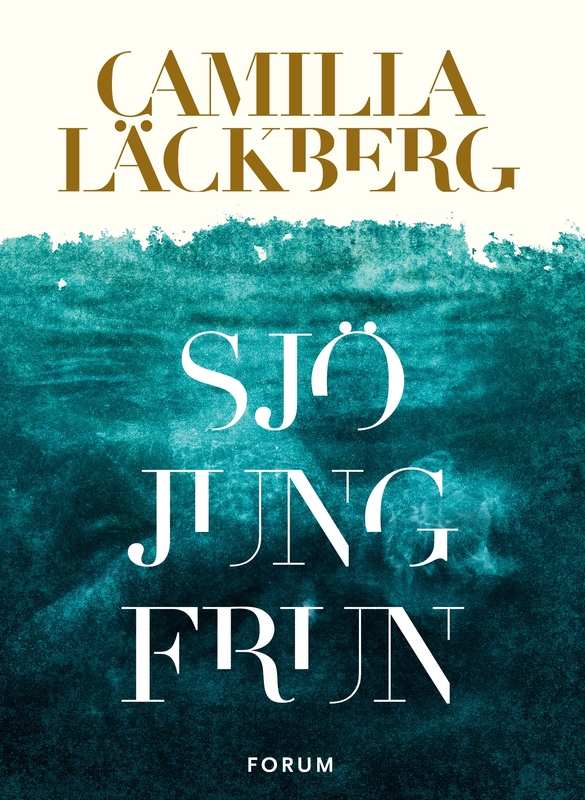 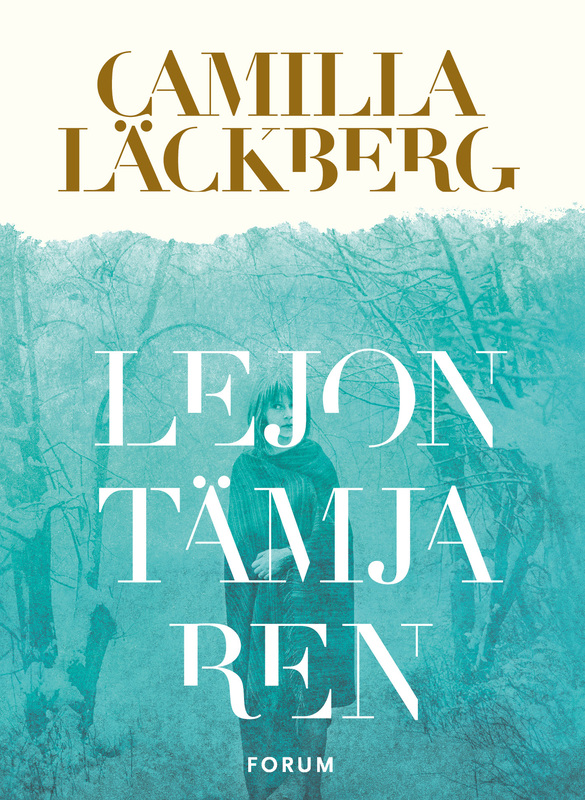 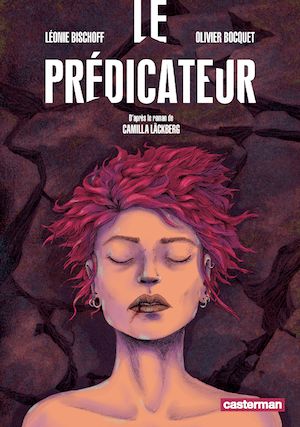 Before she became one of Sweden’s most popular crime writers, Camilla Läckberg (b. 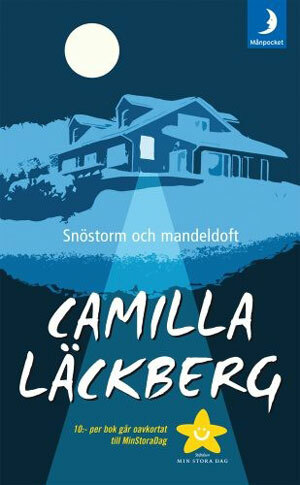 1974) worked as a marketing director and product manager for several years. 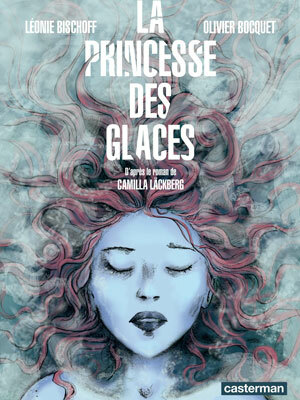 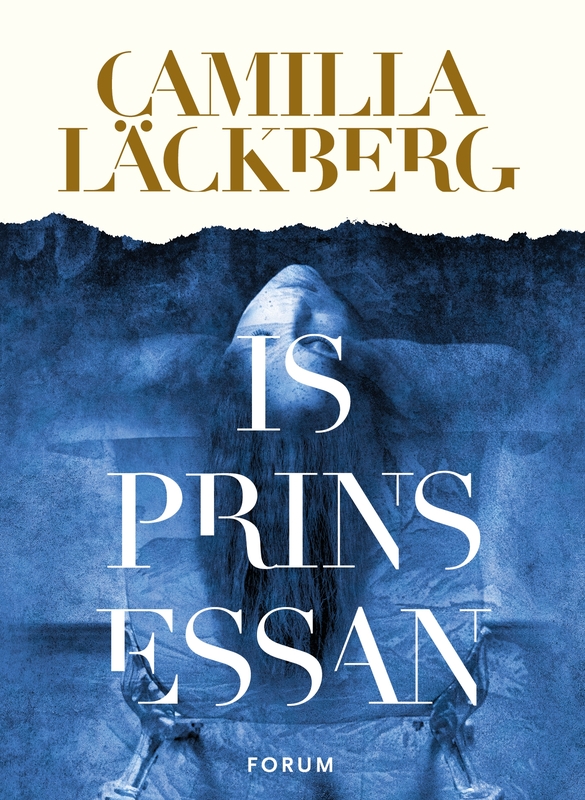 Her first two crime novels, Isprinsessan (The Ice Princess) and Predikanten (The Preacher), received rave reviews from the Swedish press and quickly found a large readership. 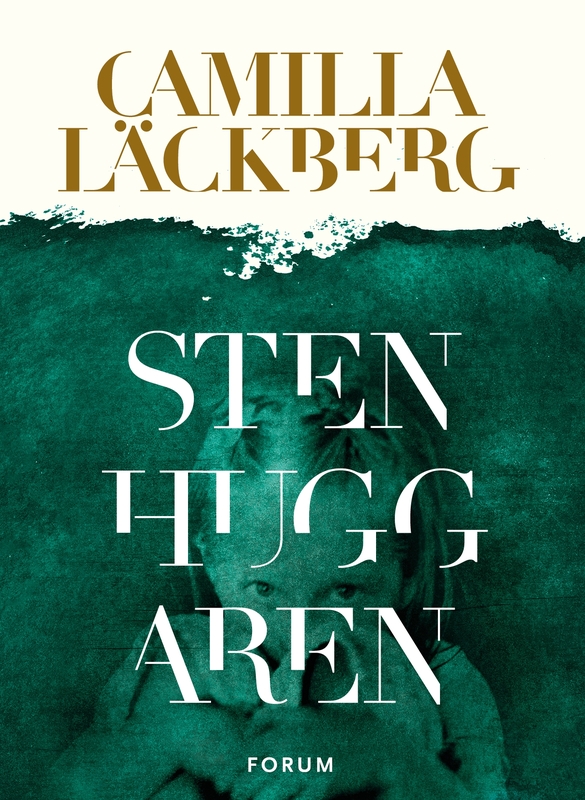 But her big breakthrough came when Stenhuggaren (The Stonecutter) was nominated for The Crime Novel of the Year award in 2005, and also when Olycksfågeln (The Stranger) and Tyskungen (The Hidden Child) were made lead titles in Bonnier’s Book Club. 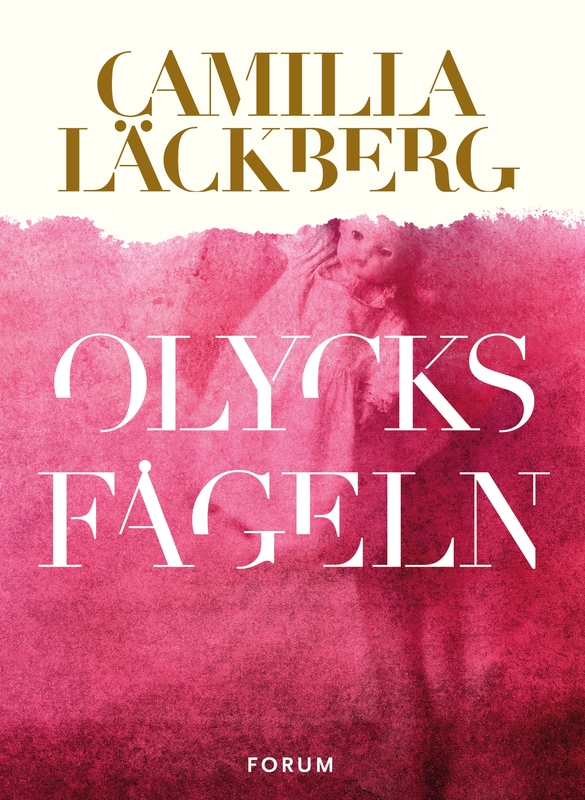 And in the spring of 2019 heralds the global launch of The Golden Cage, the first of two dark and suspenseful novels by Camilla Läckberg. 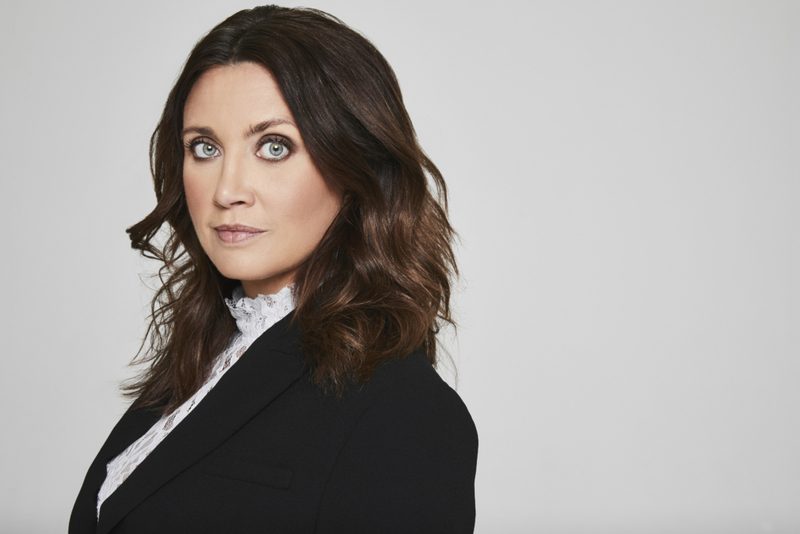 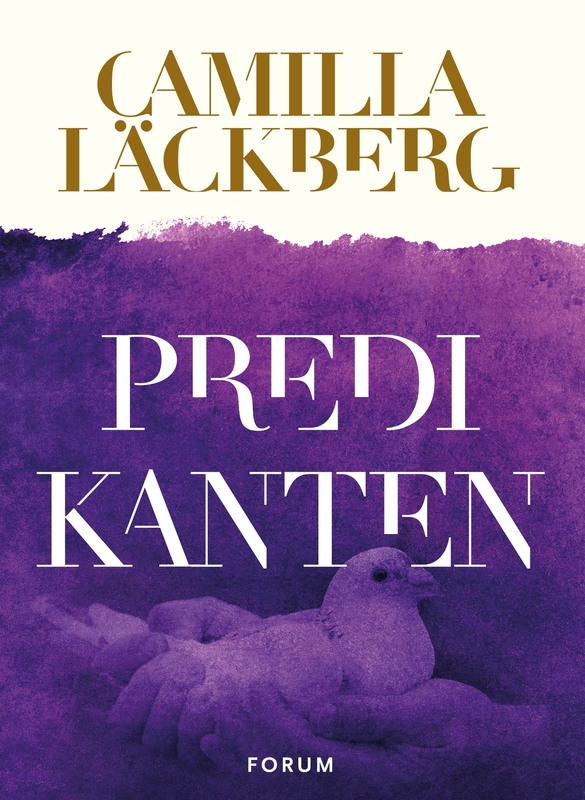 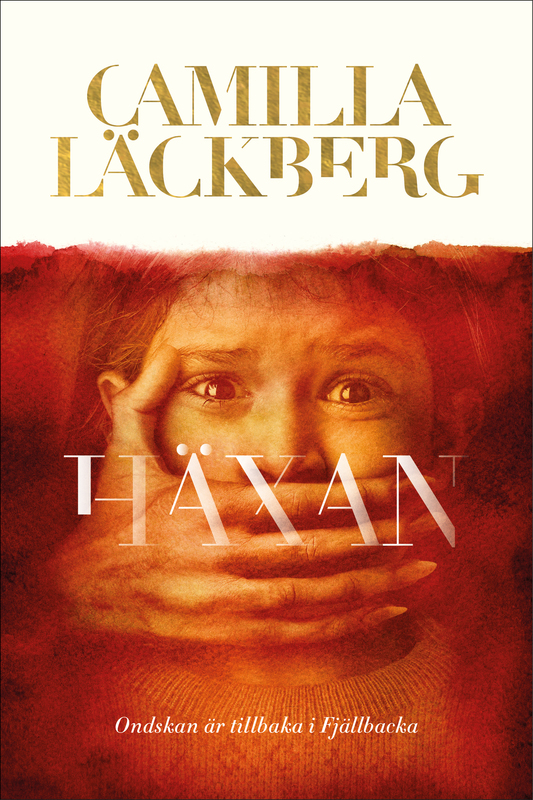 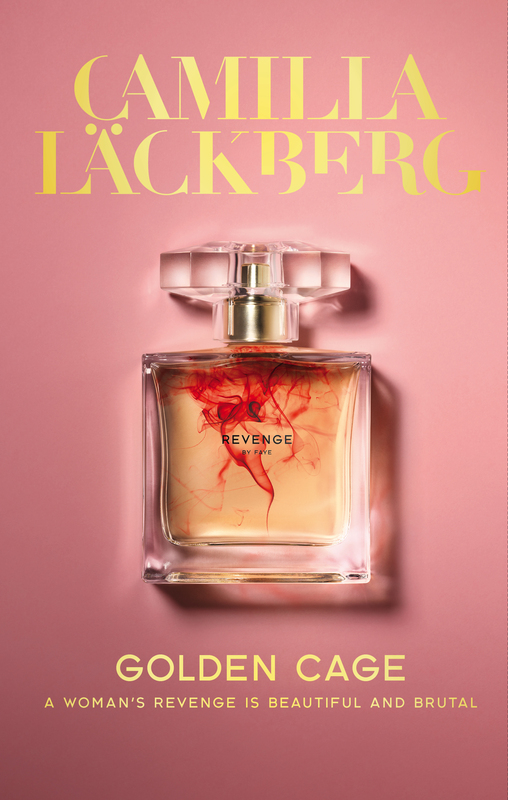 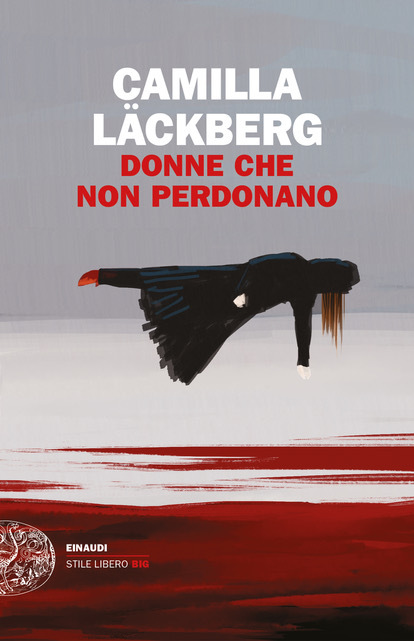 After ten internationally bestselling novels and over 23 million copies sold, Läckberg’s next adventure will be a psychological suspense duology.